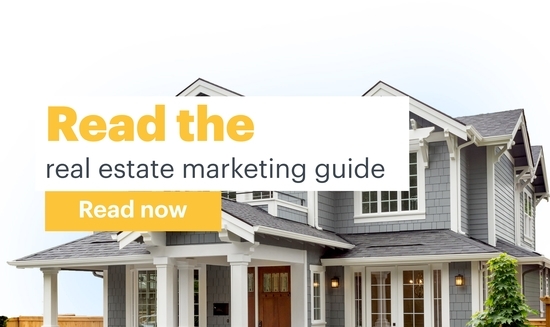 Make 2019 a strong year by reviewing the best practices for franchise marketing. 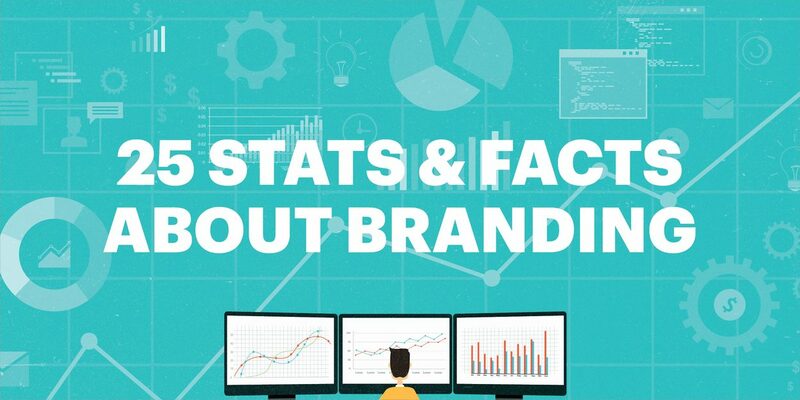 We'll discuss brand consistency, emerging trends, and how to market your franchise. 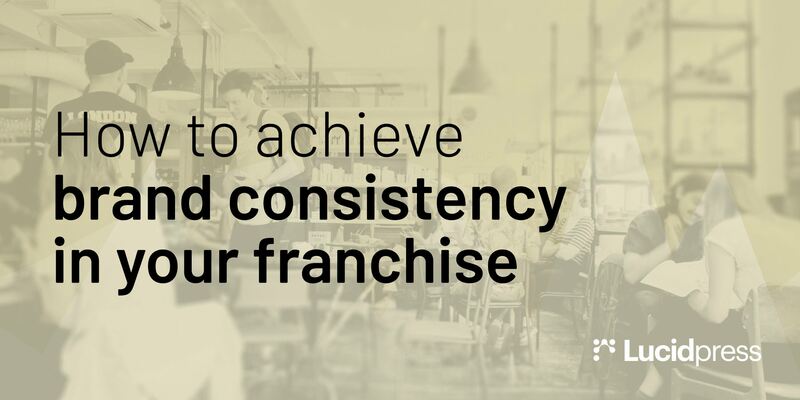 Brand consistency offers a unique set of challenges for franchisors & franchisees. 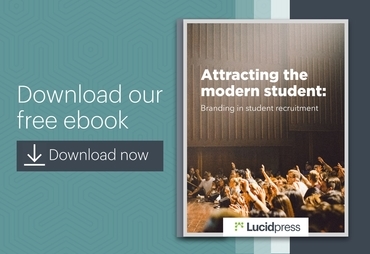 The key is learning to provide a consistent brand experience across locations. 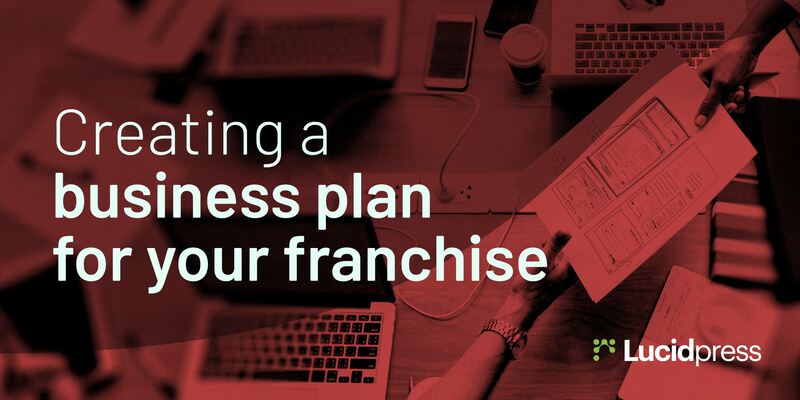 Creating a business plan is the necessary first step for any business owners who want to bring a franchise into a new market. Here are the four sections you need. 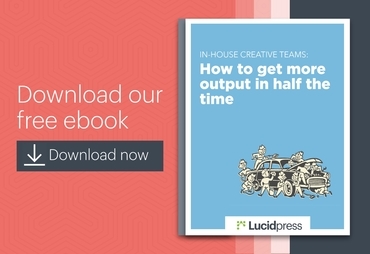 Are you ready to scale your franchise system and market to a wider audience? 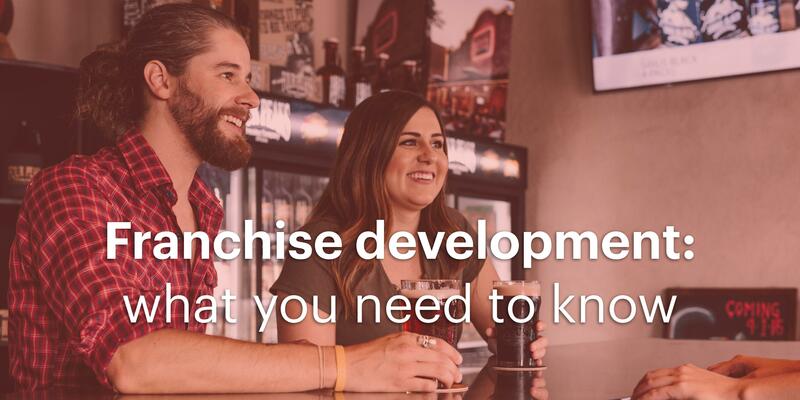 Here are 8 key ideas to consider if franchise development is next on your to-do list. 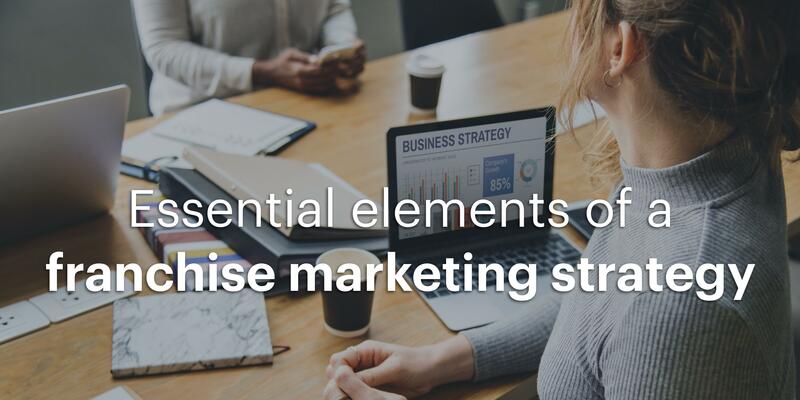 Competition for customers is fiercer than ever, but a well-planned franchise marketing strategy can make you stand out from the crowd. Here's how to get started. 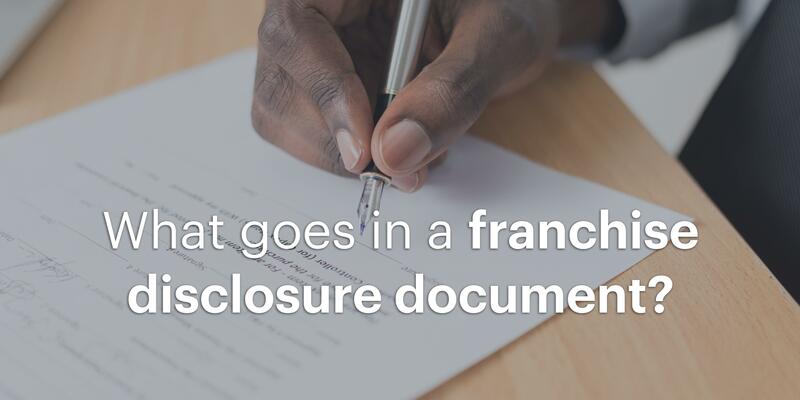 What goes in a franchise disclosure document? Franchise disclosure documents (FDD) are are an essential part of turning your business into a franchise. Here's a peek at what usually goes into these documents. 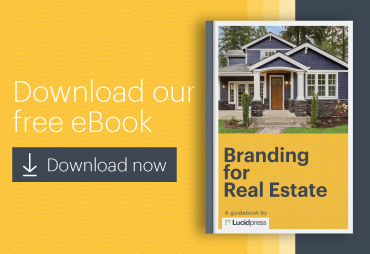 Building out a franchise brand means delivering a smooth, consistent experience across every location. 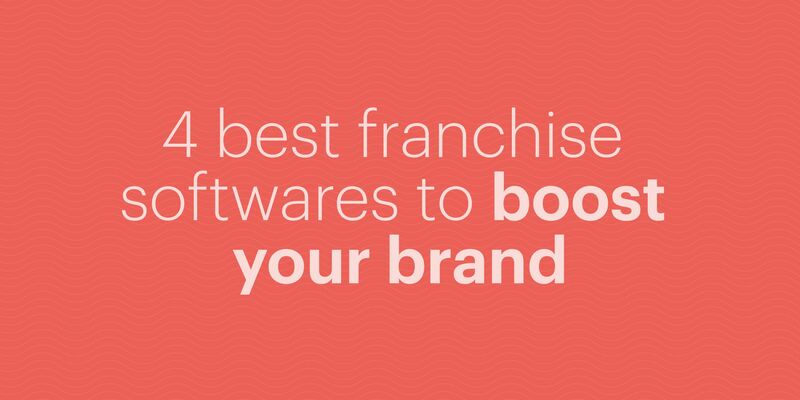 This franchise management software will help you do just that. Today, we bring you a guest post from Jo Stevenson, who worked with a fitness brand to develop a killer marketing strategy based on selling ideas, not products. 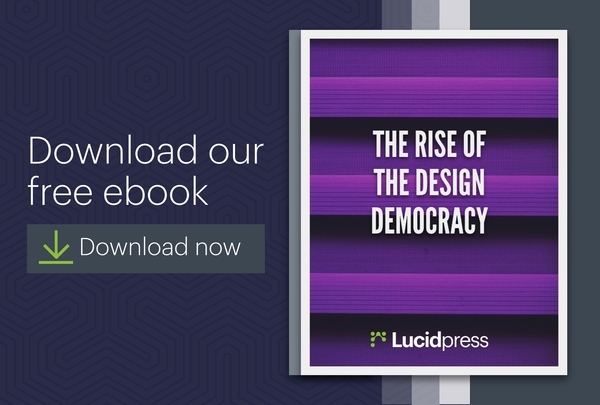 Brands are at the mercy of their socially empowered customers. 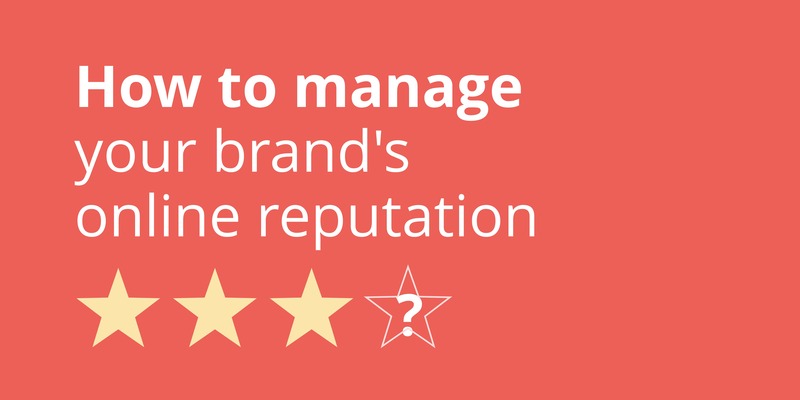 If you don't have a strategy to manage your brand's online reputation, you could face the fallout. 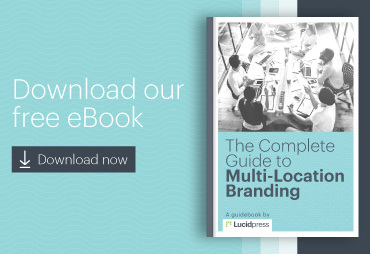 Franchises use a mix of national & local marketing, which can lead to confusion. 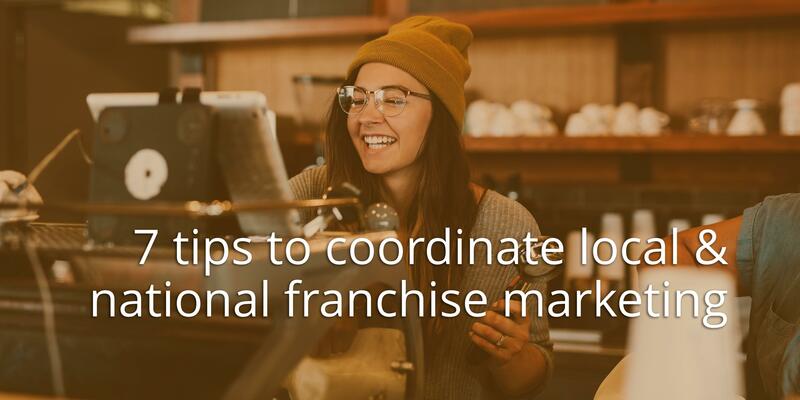 Coordinating your franchise marketing efforts will keep your brand message strong.